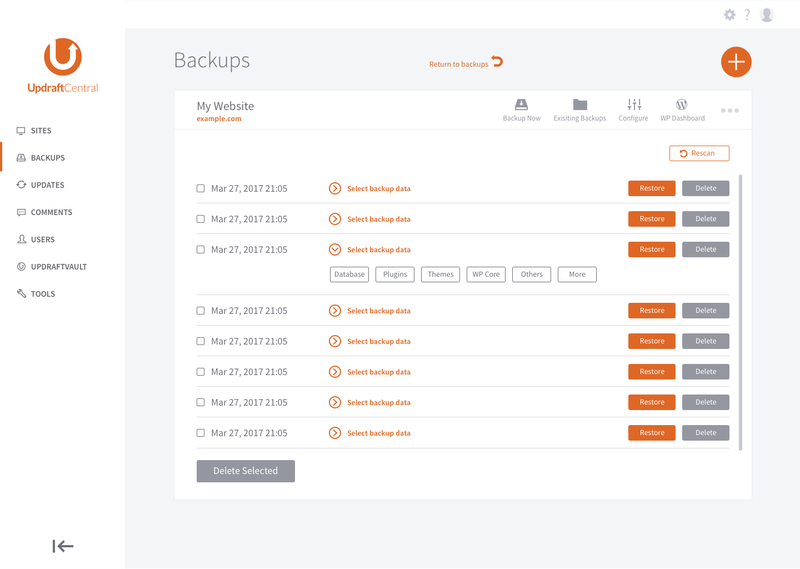 UpdraftCentral delivers everything it promises. But we wanted to make it even better. 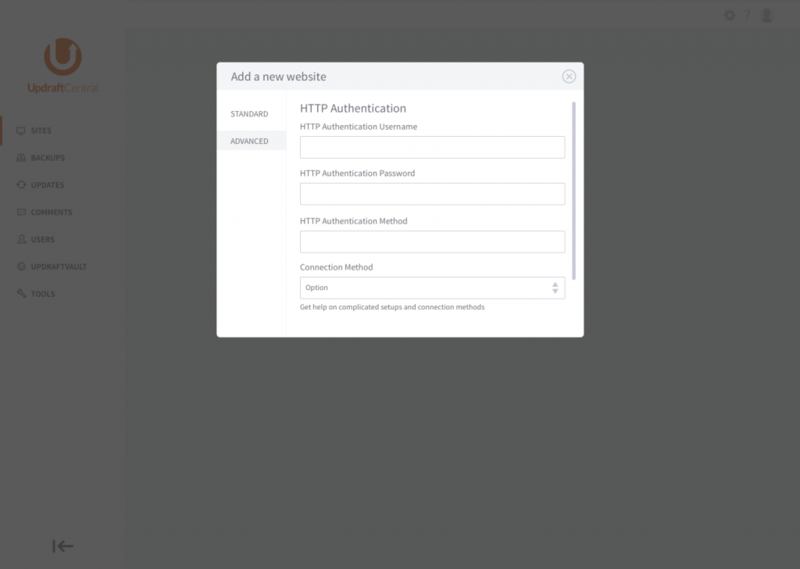 allow you to run useful analytics on your website data, giving you an instant overview of their KPIs. And finally, we have redesigned the side menu. The new design and code has enhanced the collapsibility of the sidebar making it work nicer, by not disappearing altogether like it currently does but instead collapsing to ‘icon view’ or expanding to ‘full menu’ view. These small changes, combined with smarter and more intuitive design, are all intended with your convenience in mind. 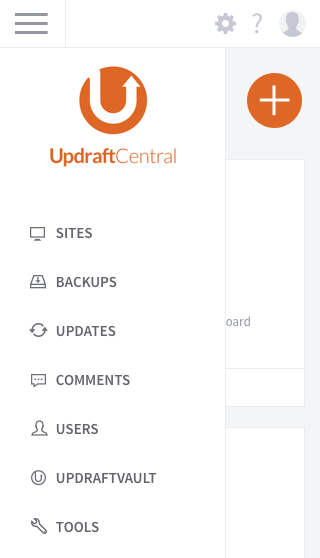 We want UpdraftCentral to be ultimately slick and easy-to- use. We should be launching these changes within the next few weeks, so please feel free to let us know what you think!